I recently posted a brief article on the Chart of the Year for Tehran. You may wish to consult that in concert with charts in this article. The geopolitical position of contemporary Iran will be well-known to anyone likely to read this article. The situation is becoming acutely dire as western powers continue to impose sanctions and essentially treat the Iranians like wayward children. Persia is an ancient and proud culture and her people don’t take well to manipulations by other nations who most assuredly do not have their best interests at heart. Moreover, these other nations are considered as the abodes of the unbelievers. Prior to the ousting of the Shah, there was certainly corruption, but Iran was not a Theocracy. This allowed for a porous relationship with the rest of the world. In the abstract to his 1994 MA Theis, Bhasin Gurbeen writes “the Iranian Revolution is an historical quagmire and anomaly which has left behind it a legacy of perplexing questions. There are primarily two reasons for the rise of these questions: the rapid pace at which the Revolution occurred and its religious elements. ” (See) His points are well-taken but the fact of the matter is that it was to a great extent all about The Ayatollah himself and Iran took on much of his personality. With the worldly skill of a Leninist dictator, god himself was the guarantor of national salvation, which included the ousting of the Great Satan, the USA. 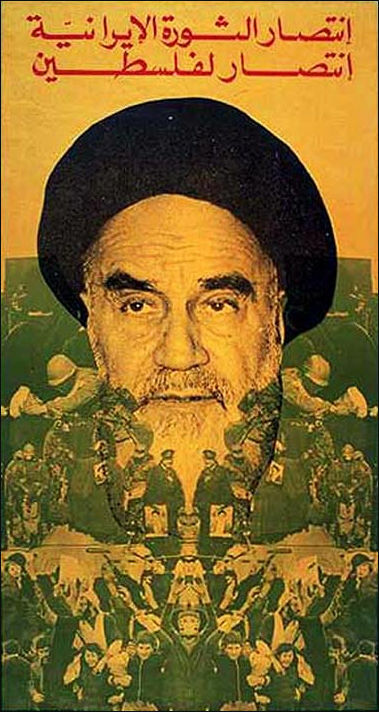 In a very real way, the Ayatollah himself was the face of the revolution and the face of the new Islamic Republic. At the same time, the current regime that took power after the exile of the Shah is not popular even within Iran, except by the most fundamentalist. Shariah police are hated by many. Women may not mind wearing hijab, but being forced to do so another thing entirely. In fact, only certain colours are allowed to be worn by women. There are penalties for disobedience. In the fundamentalist core of the Islamic Patriarchy, drabness is next to godliness. An Iranian woman I had met stated it both clearly and ominously: “the be a woman is to be a slave in Iran.” Nothing can entirely erase the rich traditions of Persia, but there are some who try to do just that. That suppression cannot endure. The inception of the Islamic Republic came about as a reaction to the excesses of the Shah, a thinly veiled puppet of the USA. It is said that a billion dollar banquet was the trigger for revolutionary fever. The Ayatollah, who had been exiled in Paris, was returned to become the supreme leader. A journalist on the plane asked him what his feeling was in returning to Iran. His response was a curt “nothing.” The Ayatollah famously said that religion had nothing to do with fun. Of course, religion was his life. 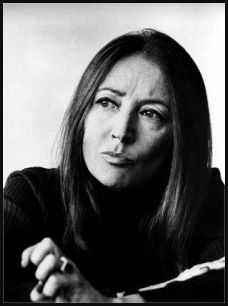 The famous and usually controversial Italian journalist Oriana Fallaci interviewed the Ayatollah later in the same year. She asked: “How do you swim in a chador?” He replied: “Our customs are none of your business. 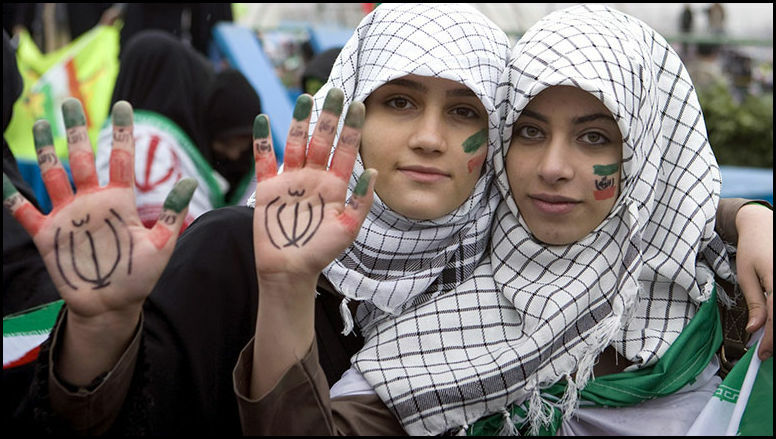 If you do not like Islamic dress, you are not obliged to wear it,” Khomeini replied. “That’s very kind of you, Imam. And since you said so, I’m going to take off this stupid, medieval rag right now.” She removed her chador. The interview was called off. In an email to author Margaret Talbot, Fallaci wrote about the incident. She came back to interview Khomeini and his son Ahmed had asked her not to mention the word ‘chador’ again. But Fallaci did. And the theocrat laughed. Later, Ahmed told her that it was the only time in his life that he had seen his father laugh, The leader was the embodiment of a legalistic and authoritarian mind. With this bare bones of an introduction, we can turn to the chart. 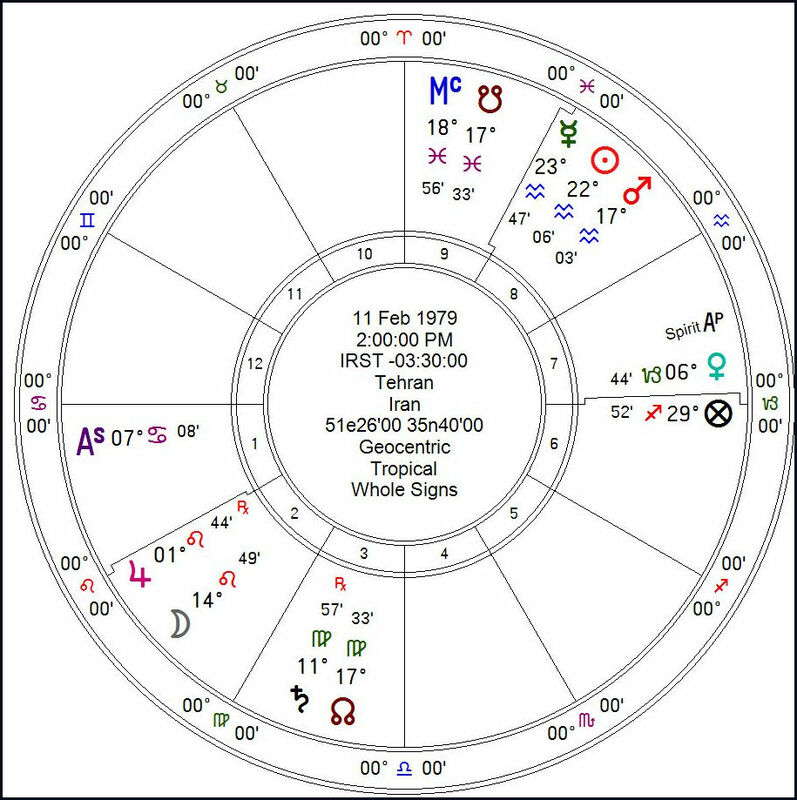 The Moon is applying to an opposition to the Sun (Full Moon). She is Lady of the Cancer Ascendant but is in aversion. This creates a degree of chaos. Jupiter is also in Leo and retrograde. Mercury, Sin and Mars are in the eighth house in Aquarius, also in aversion to the Ascendant. Both lights are debilitated by this relationship to the Ascendant. which is the life force of the nation. Imagine a ship that has no navigator, but nobody knows that this is the case. 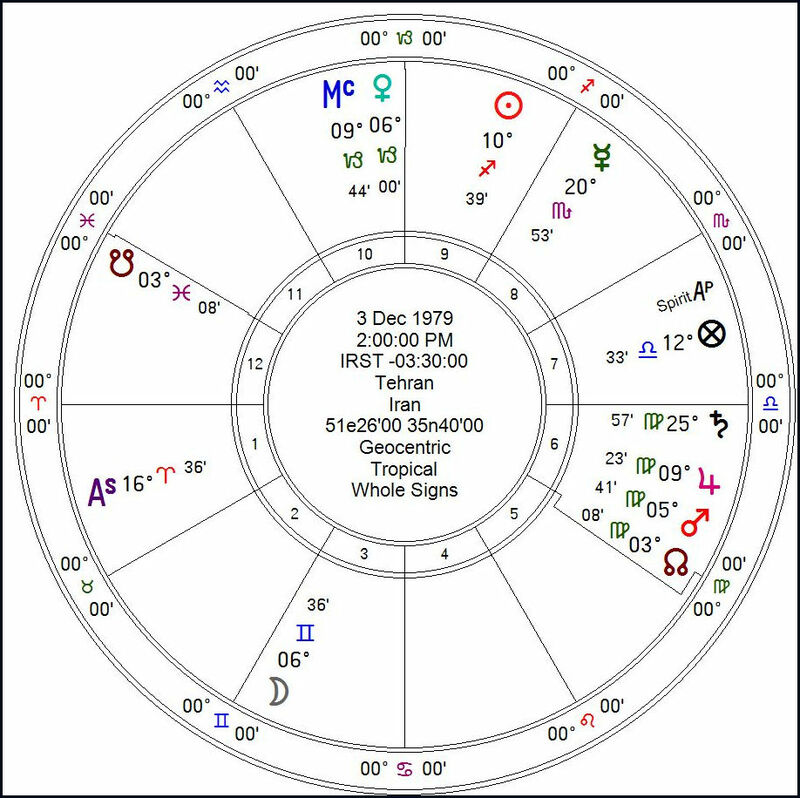 The Sun is debilitated by sign and disposited by Saturn retrograde in Virgo and with the Node. The seventh house of partners and open enemies holds Venus, the planet of Islam. It’s as if she entered while everyone else was busy or disoriented. I think in no small part this reflects the lack of planning at this point. It is not a pre-considered chart and the heavy fumes and flames of revolution are there for all to see. Still, it’s one of two equally important charts Considering the threats against Iran and the way the nations of the world are positioning themselves, it cannot help but be a worrisome time. There have not been so many concerns of another WW for decades. Below is the chart for the Islamic Consitution itself. This gives us the triumph of the Islamic revolution. The Sun disposited by Jupiter in the House of God. Venus, the planet of Islam has ascended to the MC. The Sun can see the Ascendant, in the sign of the Sun’s exaltation. The Sixth House of the common people spells oppression but the power has been established. Iran may fall again, but she won’t do so easily. As I mentioned in a recent article, however, I believe that Iran is ripe for some form of regime change. The events of 1979 and the tenure of the Ayatollah made the world a very different place. For the first time, the US sat helpless and confused as Americans, many of them diplomats, were held for 444 days to force the repatriation of the Shah to be tried and likely executed. The speed of the New World Order agenda quickened considerably and the US fought one war after another in the Middle East, most viciously and extensively under Obama. International law has been ignored time and time again. Israel doubts its security in ways that could hardly have been imagined even in 1967. As is shown in the video, conflicts in the Middle East also have foundations, going back to the days of Ali and the breaking away of the Shiia. The battleground is theologized. Iran is openly opposed to Saudi Arabi and sees her allies in Syria, Lebanon and Yemen. It’s a dangerous mix and the West would be well advised to stop the seemingly endless atrocities in the region. “The introduction of the Islamic Republic’s constitution on December 3 1979 that created the role of “Supreme Leader” for Khomeini, and a “Guardian Council” to veto “un-Islamic” legislation, formalised a new political establishment built on Islam. The Revolutionary Guards corps, founded in May 1979 to uphold the ideals of the revolution, gave it teeth. All competing factions had been defeated. The republic had had its October, and Iran would have its winter. “(Patrikarakos). This entry was posted in Inconjunct, Iran, Traditional Astrology and tagged Islam.